Welcome to the May 2014 installment of New Babylon Rising, the fifth online edition produced in an ongoing effort dedicated to the preservation of the most ancient literary records — primarily those cuneiform — regarding the development of human beliefs, internal potential and external demonstrations, particularly those concerning supposed divine encounters, the establishment of “systems” among the population and the fragmentation of religious beliefs and esoteric or occult knowledge regarding superior spiritual technologies. *** For the first time since 2011, the Mardukite Truth Seeker Press is proud to offer the “Babylonian Magick” special arrangement Limited Edition Hardcover Grimoires — limited to ONLY 50 copies printed, numbered and signed by editor Joshua Free! This offer expires MAY 5 and details may be found HERE. “Babylonian Magick“ is being released in special commemoration of the 5th Anniversary of the Mardukite 2009 Beltane StarGate global synchronized ceremonial observation marking the official inception of the Mardukite Chamberlains (Mardukite Research Organization), the active esoteric mystical society operating under the umbrella of the Mardukite Ministries (Mardukite Truth Seeker Press) founded by Joshua Free on the Summer Solstice of 2008. 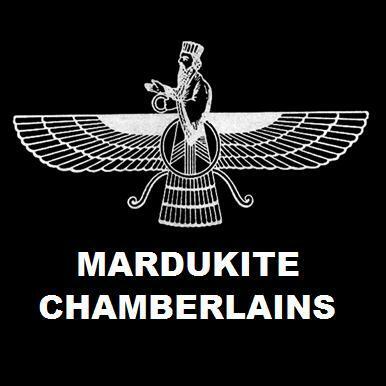 >>> Babylonian Magick — Mardukite Anunnaki Necronomicon Spellbooks by Joshua Free Return! Highly sought after “Necronomicon Spellbook” heritage editions of Joshua Free’s underground bestselling Mardukite 2011 (Year-3) ‘Necronomicon Workbook’ and ‘Mesopotamian Magic’ cycle of materials returns in print and available to the public! 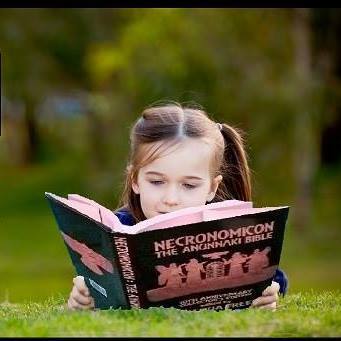 The Necronomicon Spellbook Trilogy combines to form a masterpiece archival library collection of mystical exploration into the heart of the ancient Mesopotamian Mysteries, this complete practical companion to the Mardukite “Necronomicon Anunnaki Cycle” illuminates the revolutionary teachings and source materials of the Modern Sumerian-Babylonian-Anunnaki Tradition of the Mardukite Chamberlains (Ordo Nabu Maerdechai), edited by Joshua Free, the presiding Nabu of the organization since its inception.